For better or worse, Fallout 4 has largely been defined by its settlement and workshop systems, as the post-release content clearly shows. Vault-Tec Workshop is the most substantial workshop add-on thus far, approaching it we found a question on our lips; does it finally complete the settlement puzzle and add that missing gameplay dynamic? Fallout 4 is but the latest in the line of exceedingly popular and exceedingly polarising role-playing games by Bethesda. I for one enjoyed it greatly; the first such Bethesda game I actually wanted to play to completion and beyond, and the settlement building was a big part of that. Previously, karma and armour defined ones character. Though admittedly Fallout’s factions played a part too, with their own narrative paths that often ran in opposition to one another, but The Elder Scrolls games didn’t even have that. Settlements, their construction and management, offered an extra layer of investment, and made narrative sense too – a fort is the first thing any self-respecting survivor of the apocalypse should build! They lacked sufficient gameplay purpose however, and so players who didn’t wish to build for the sake of building, found little reason to engage with settlements beyond, ‘here’s a house filled with my power armour’. The occasional rad scorpion attack just wasn’t enough. 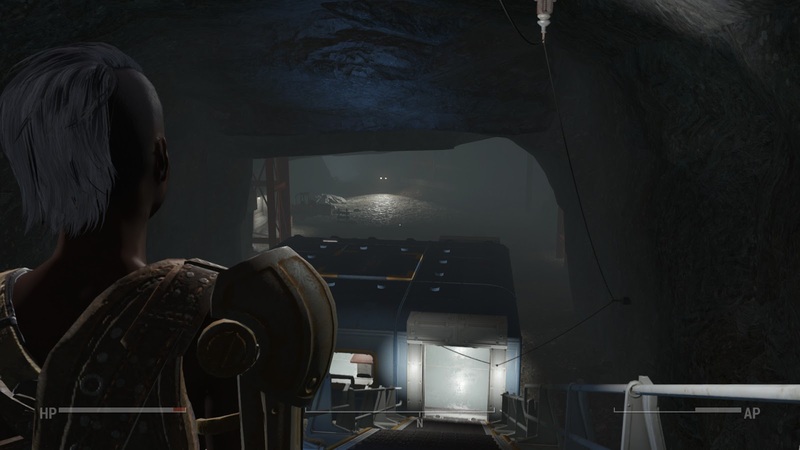 Vault-Tec Workshop takes the settlement systems and buries them underground in the partially constructed Vault 88. 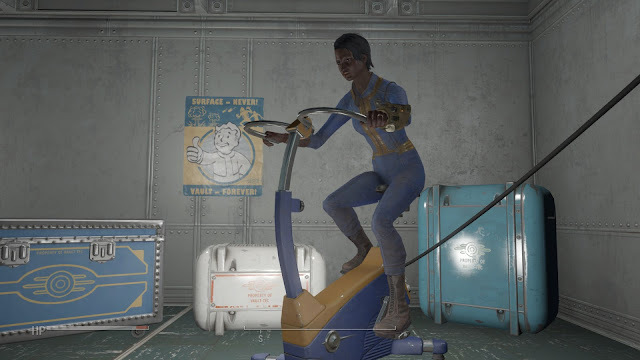 Like the add-on Automatron, the new content is introduced through a short quest line, that has you enlisting the wasteland’s most desperate, to participate in experiments of dubious morality – you know, the Vault-Tec kind. That’s really the extent of the experimentation however; the quests will net you a few new gadgets for your fledgling Vault, but unlike Automaton, it isn’t a new feature. In my experience, some eight to ten hours, Vault 88 is functionally no different than any other settlement. It is the most expansive though; in fact its scope and form are quite alarming. It’s not simply a giant hole in the ground – doubtless some players will wish it was – rather a series of caverns and tunnels, a veritable warren. Discovering the scale, exploring and tunnelling my way through it, was frankly exhilarating. The usual sense of exploration heightened by the anticipation of ownership, potential – I felt like a treasure hunter. And then I had to be an electrician, and the only thing I discovered from then on was inconsistencies in Fallout 4’s workshop tools. Any sense of wonderment at the installation of a giant nuclear reactor, was thoroughly irradiated by the hour I then spent threading cable through metres of winding corridor. Corridor that took far longer to lay down and patch up I might add. Sections of which, despite being identical in size and function – all but colour actually – could not be be snapped together. The very promise of the Vault-Tec Workshop was violated when the domestic building materials refused to line up with the cafeteria sections. What kind of Vault asks its dwellers to walk over raw irradiated cave floor to get from one section to another? It’s meant to be a Vault, sealed and inclusive, not a subterranean village, composed of separate buildings. Having the option to build such a village is fine of course – I might have wanted to do just that. 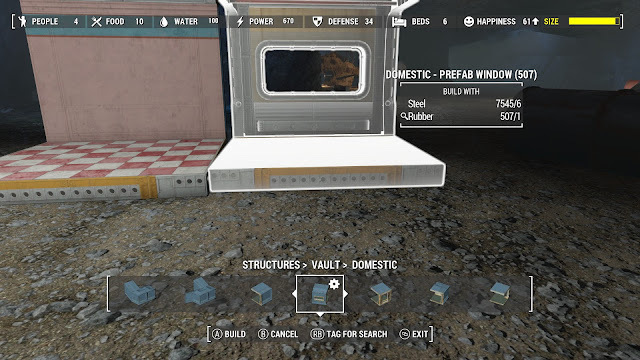 But the structures Vault-Tec Workshop supplies, fail to provide the player the means to build an actual Vault. 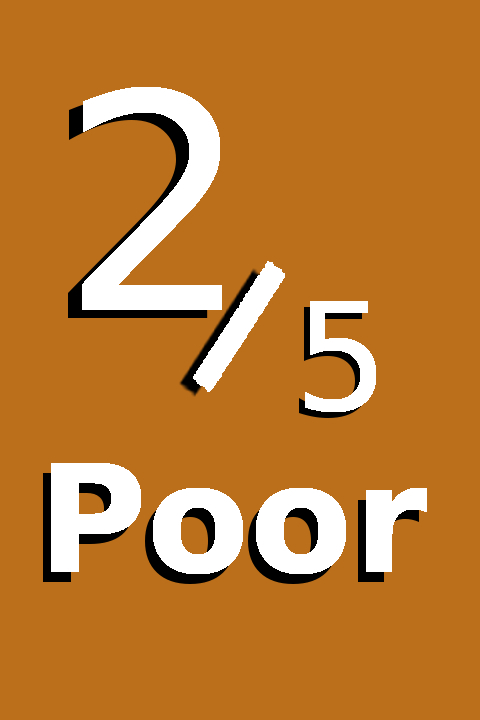 At least if the player wishes to use the whole range of thematic pieces. With regards to the act of building a Vault, the failure is as much Fallout 4’s as it is the add-ons. Perhaps less reprehensible, but possibly more keenly felt in the long run, is the lack of a reason to build in the first place. If I were playing the game for the first time, add-on installed, I might not need a reason, but after more than sixty hours I most certainly do. Vault-Tec Workshop is particularly disappointing, because of how much promise it had; after the slight narrative ran its course, and the potential scope of the Vault became apparent, few prospects in Fallout 4 could have excited me more.